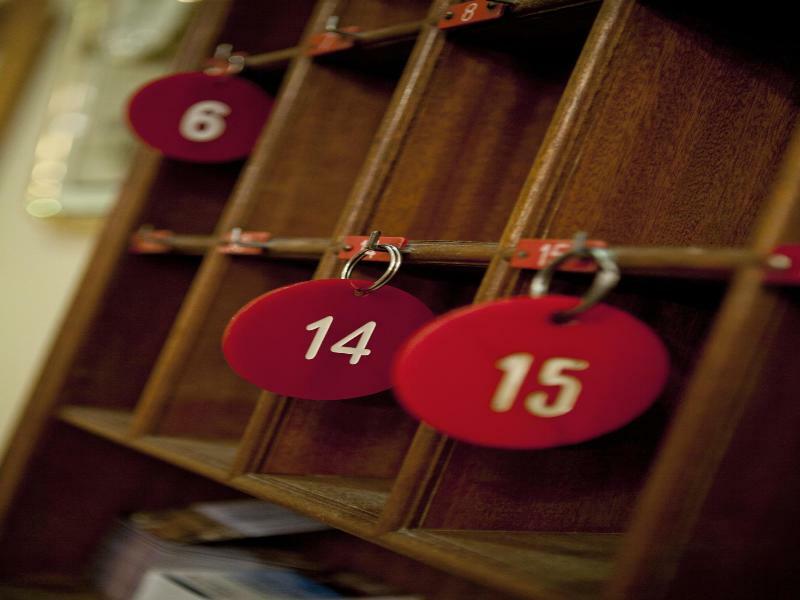 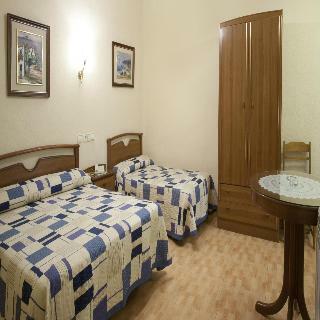 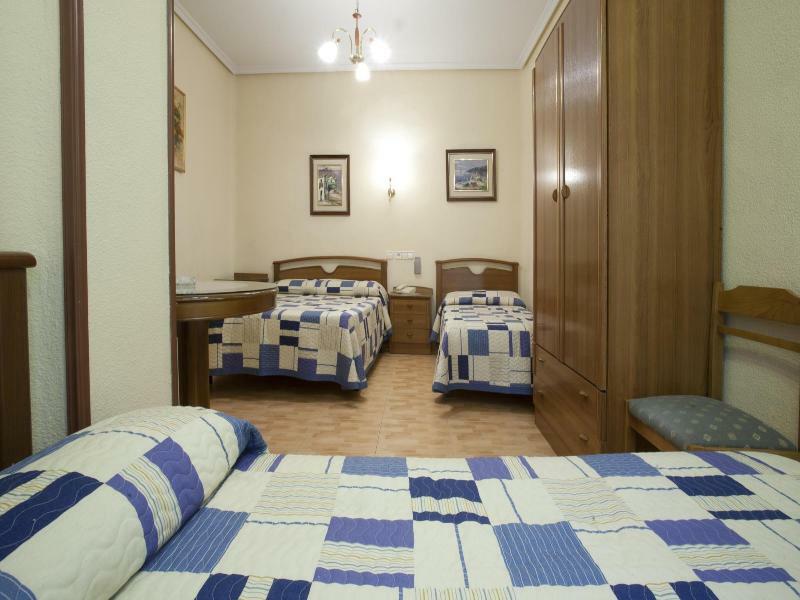 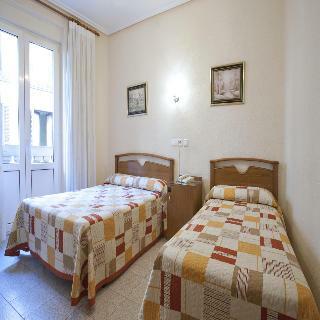 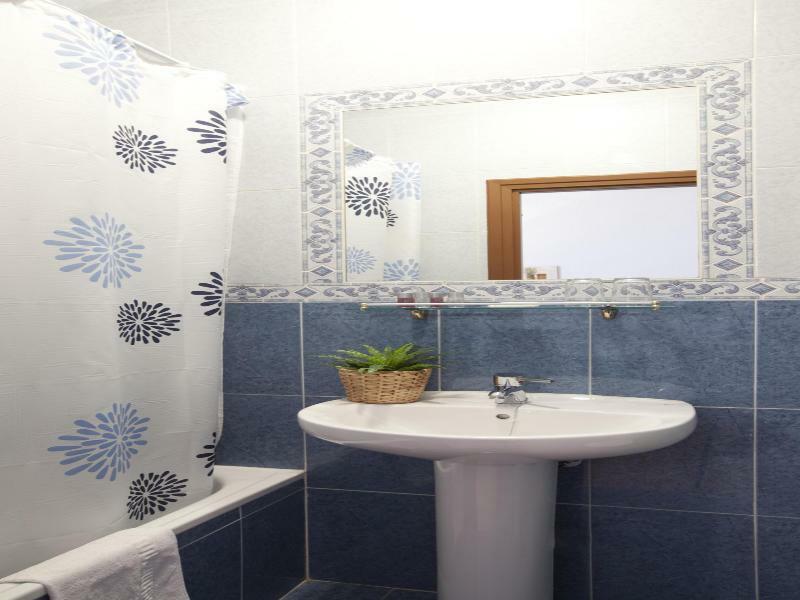 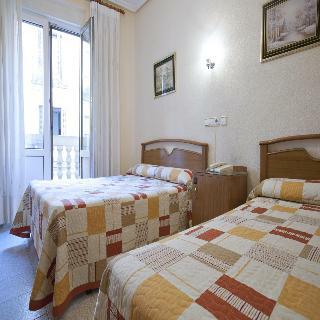 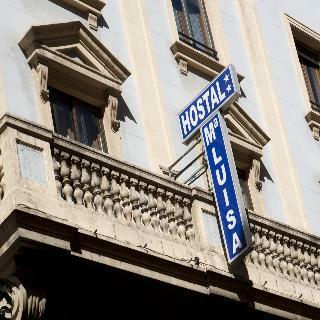 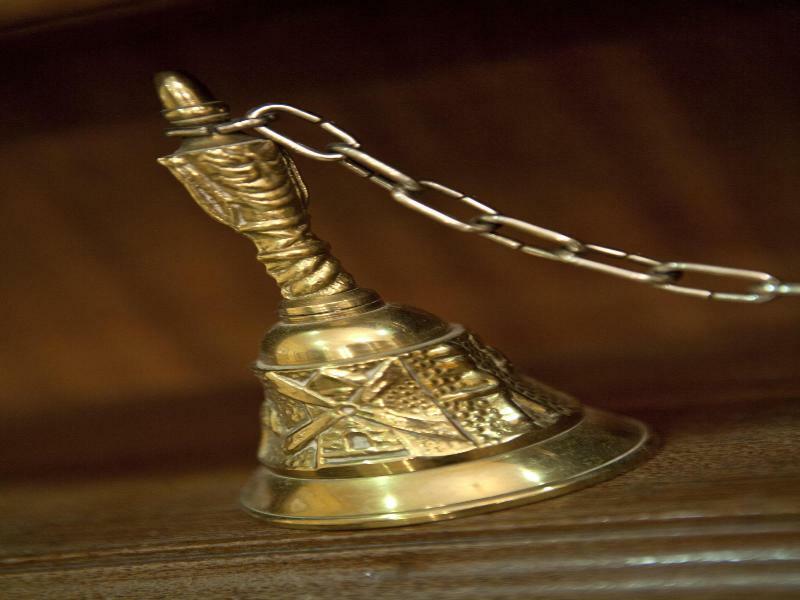 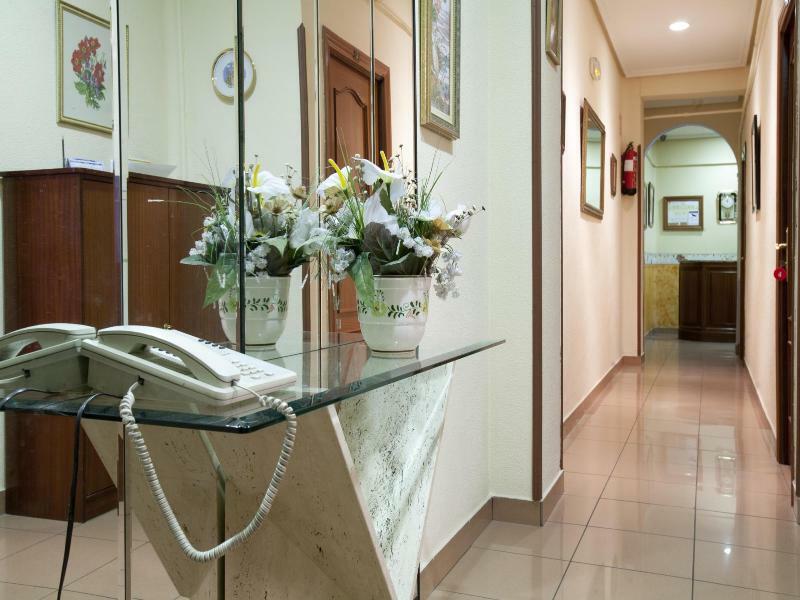 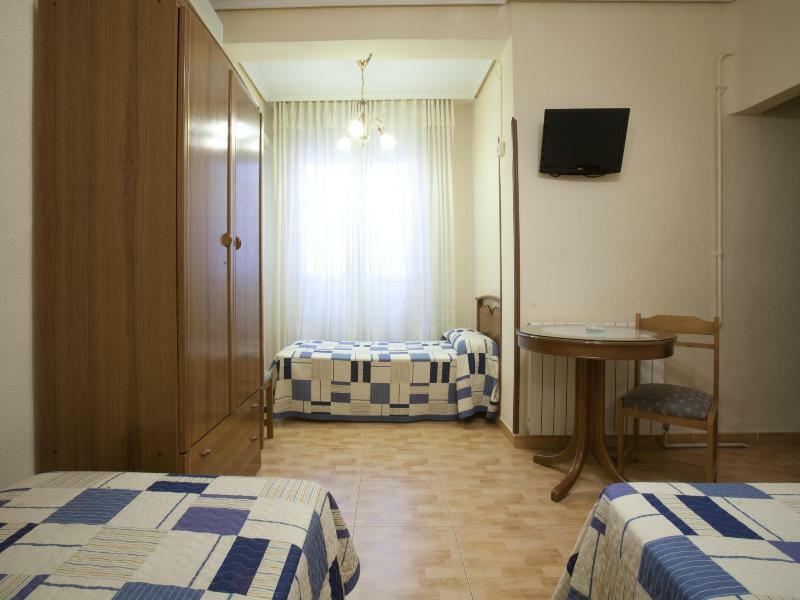 The hostel is located just off Gran Via and Calle Fuencarral, in the heart touristic area. 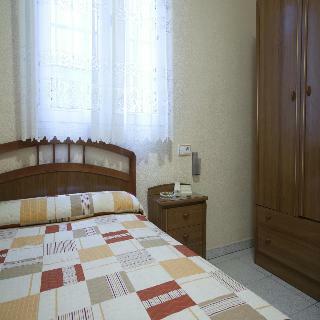 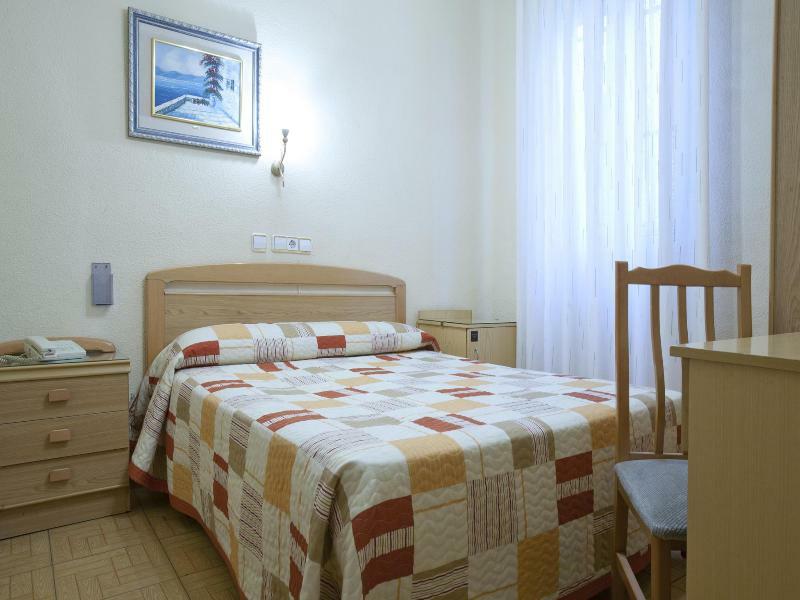 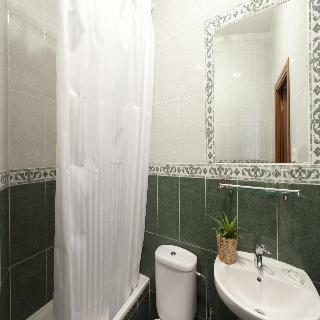 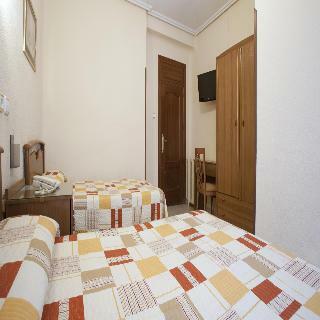 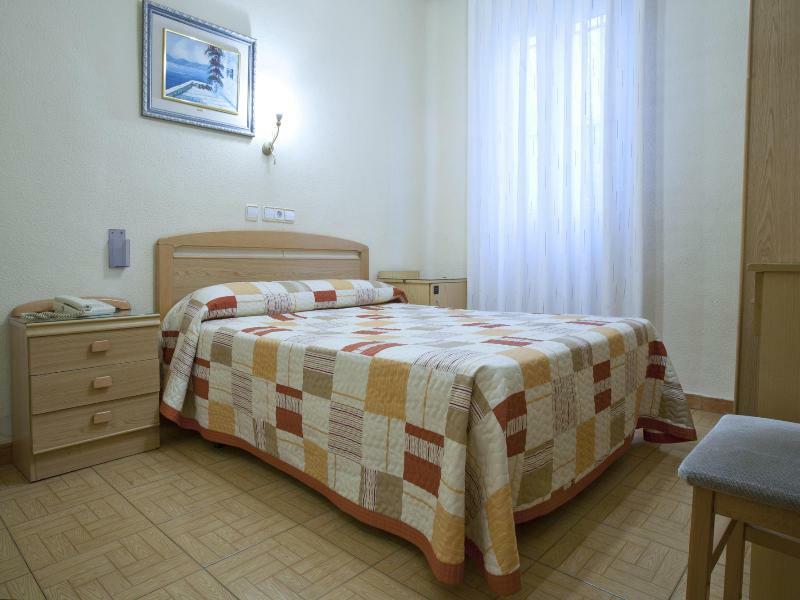 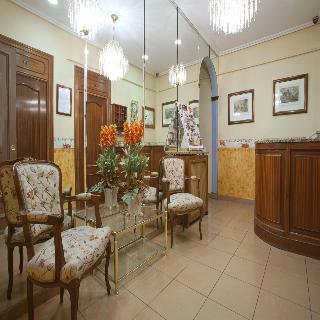 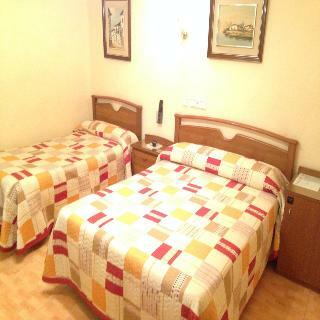 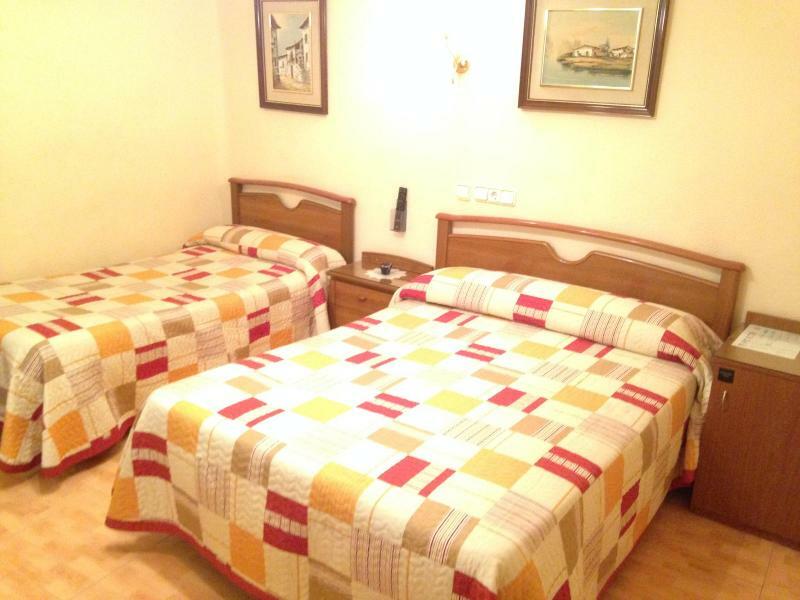 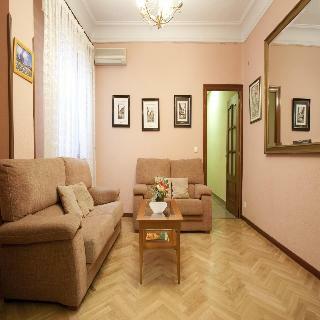 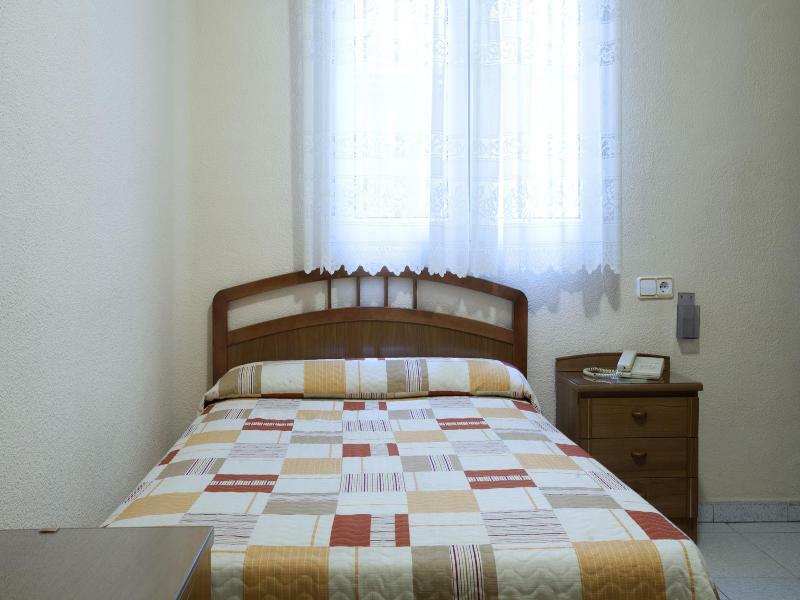 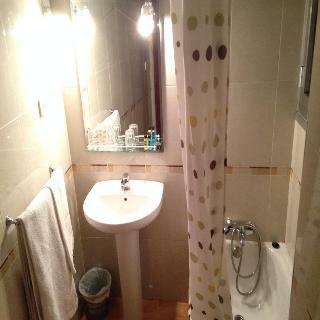 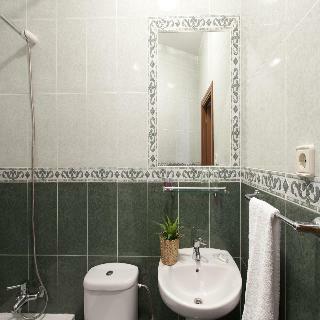 Just 400 meters from the Puerta del Sol and just minutes walk from the most important museums, or the Retiro Park. 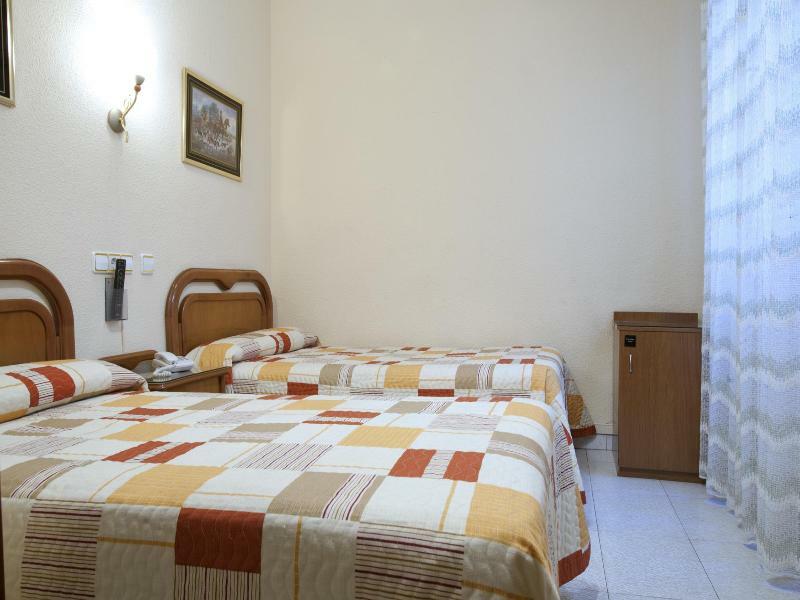 The situation is ideal for sightseeing, shopping or business trip. 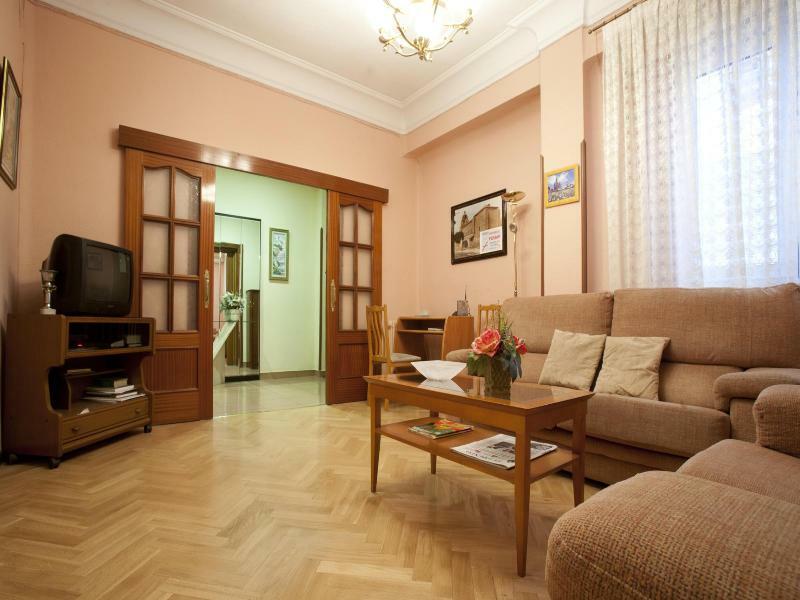 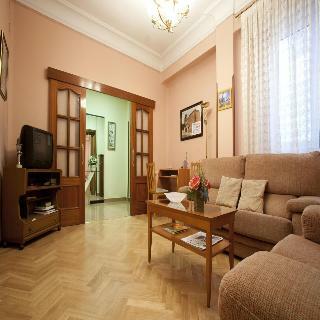 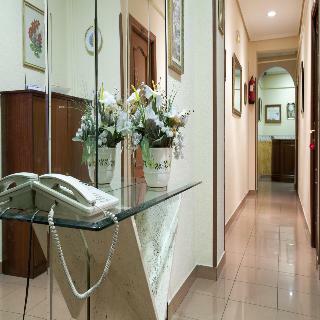 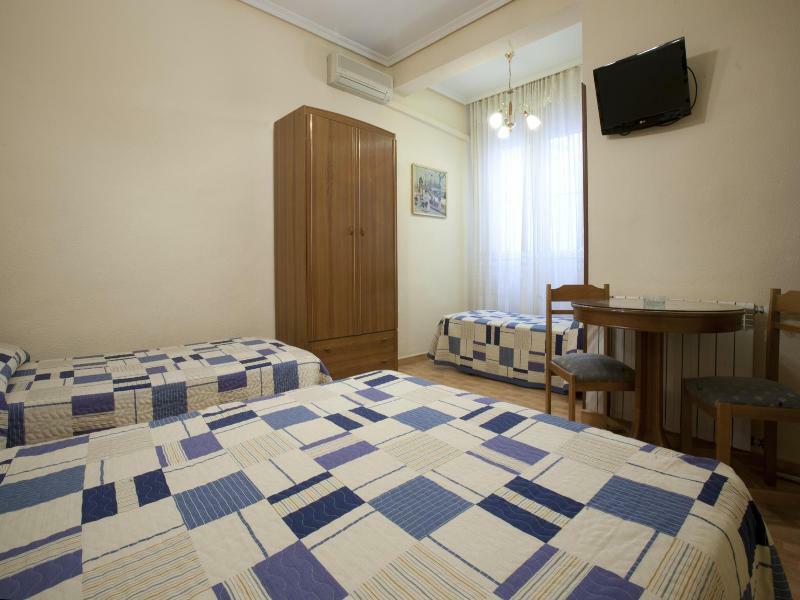 Its location is easily accessible from anywhere in the city (metro, bus, train, taxi). 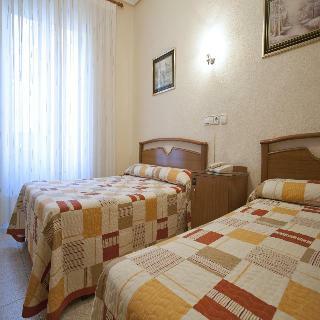 The hostel offers discount at a nearby private parking for guests. The hostel offers Wi-Fi and rooms with private bathroom. 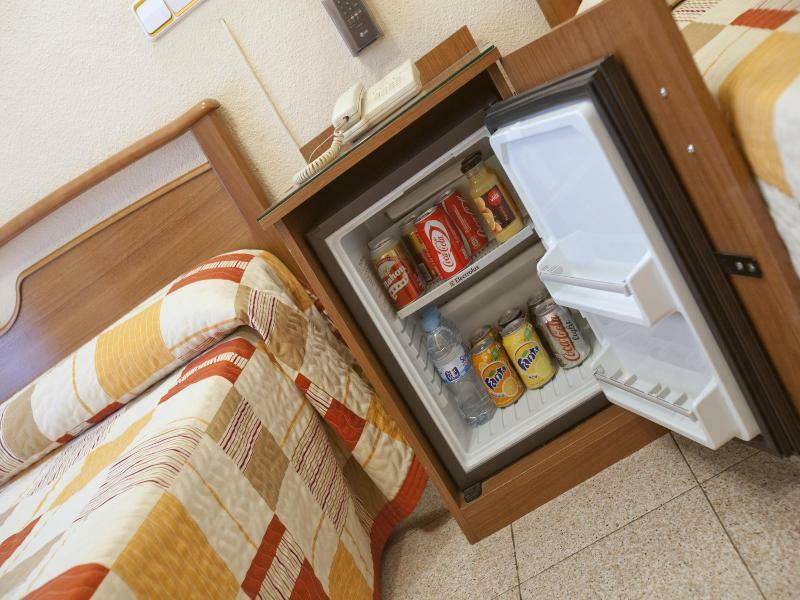 All rooms are nicely appointed. The situation is ideal for sightseeing, shopping or business trip.